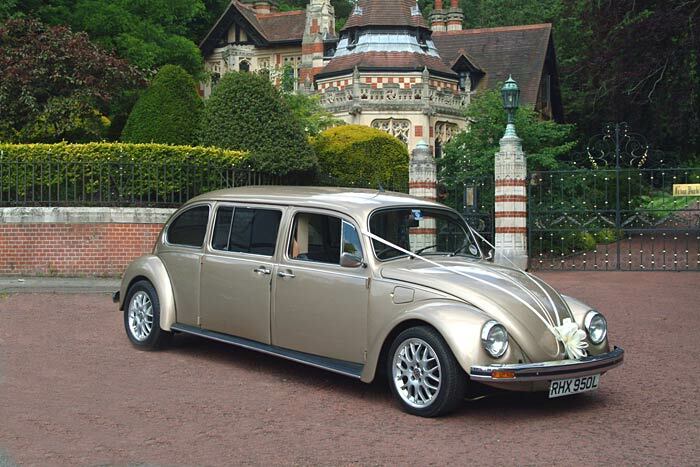 Chapter Thirty-Six: Weddings… Get Set… Go! 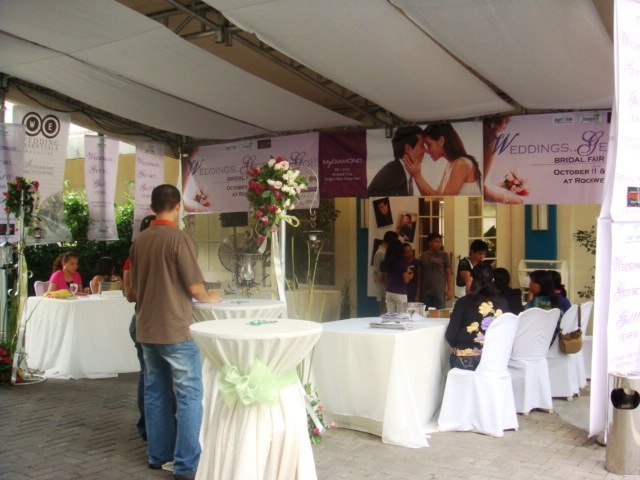 Cozy indeed was the wedding fair by Angel’s Wink held at the Rockwell Tent beside the Powerplant Mall. 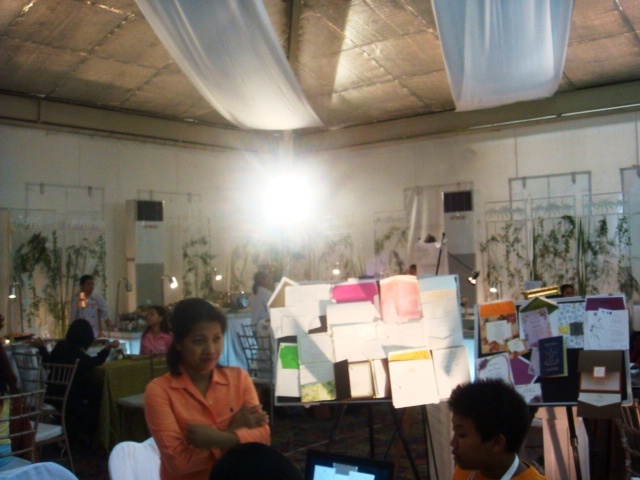 Entrance was free, but guests were encouraged to donate to the Bantay Bata Foundation. 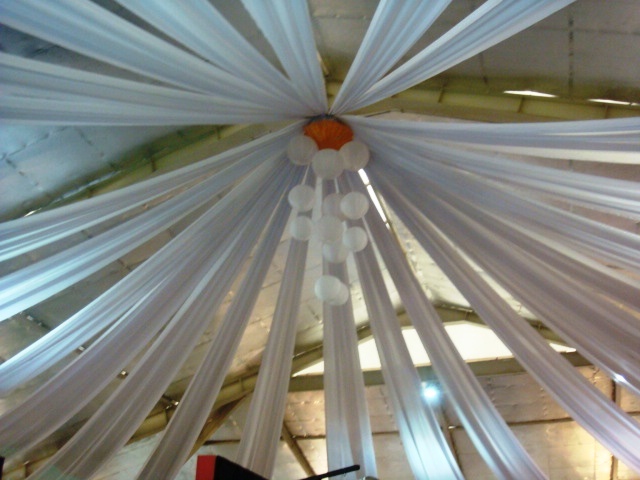 The ceiling treatment at the tent. 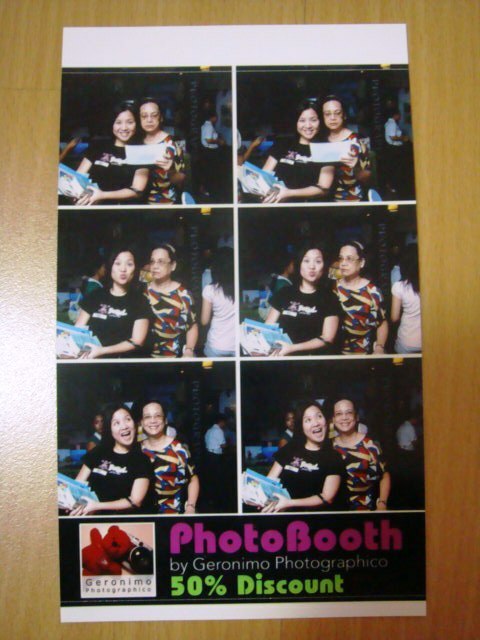 Photobooths were really cropping up everywhere. 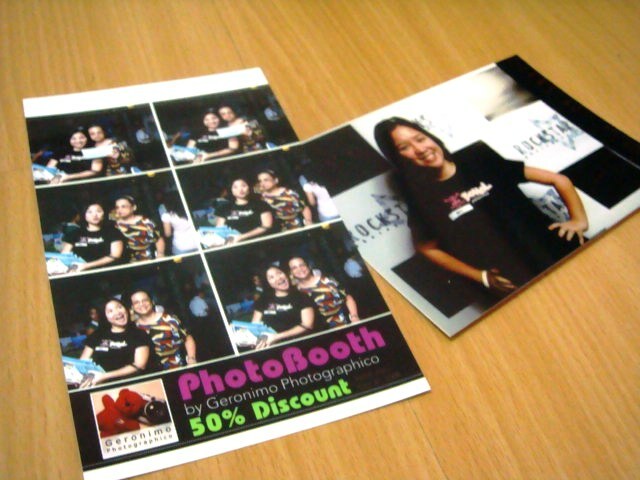 We had free photos taken at the booths of Geronimo Photographico and Rockstar Photography. 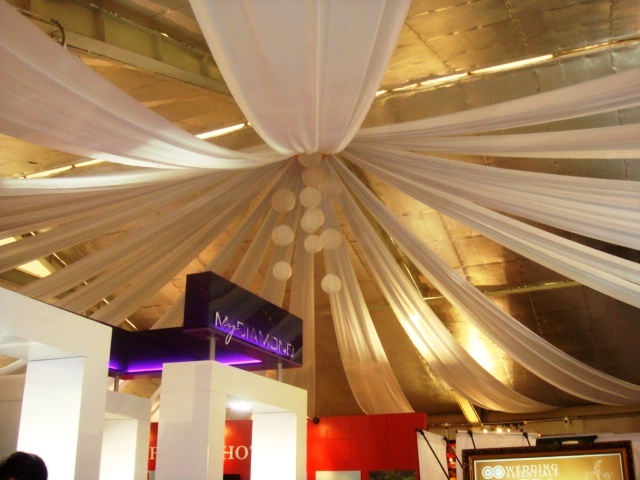 Geronimo Photographico’s was a booth. 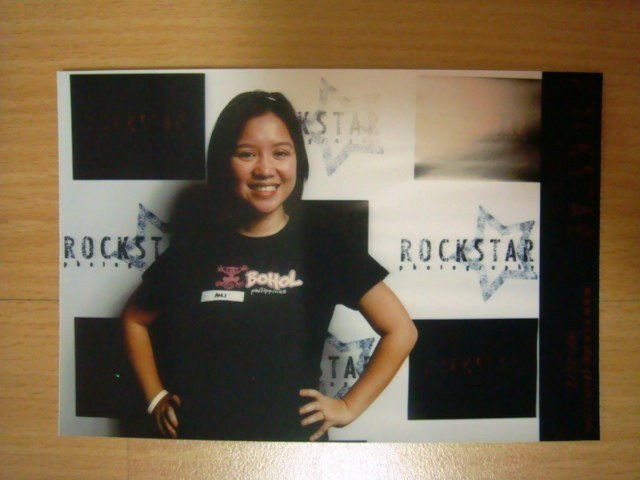 Rockstar Photography’s was a photo area. Short and sweet. 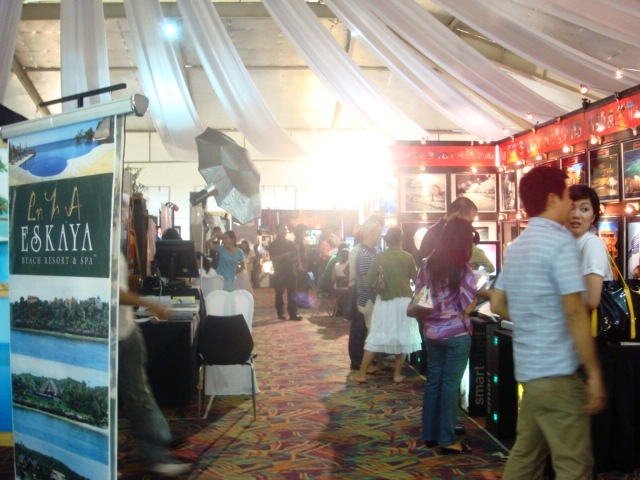 That’s how I would describe our trip to this fair. 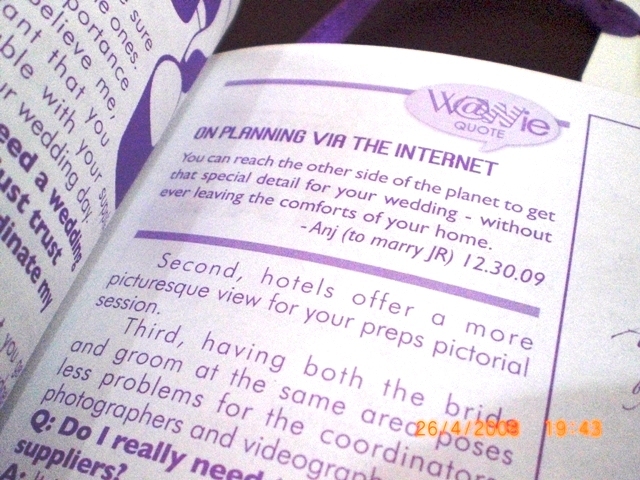 One perk though was that they gave out free copies of W@W’s new Bride’s Yellow Pages. 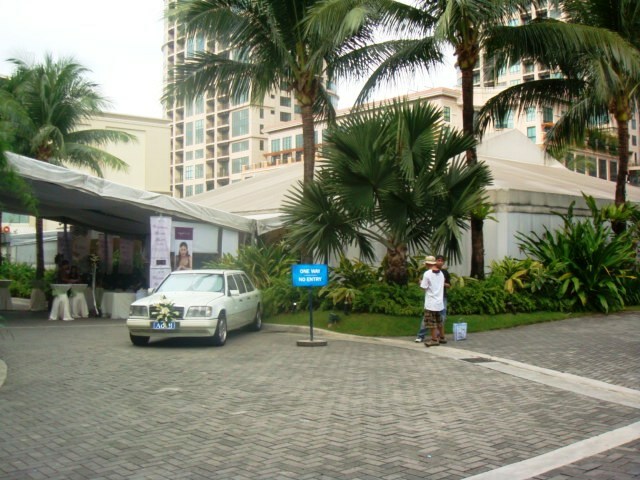 I also bought the latest issue of Wedding Essentials’ Beautiful Weddings 2008. 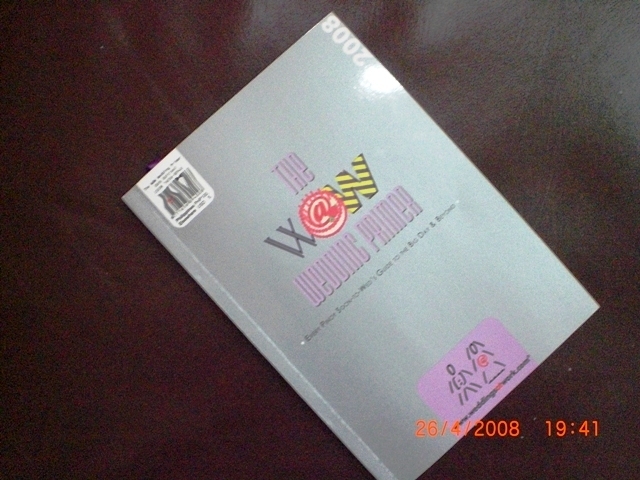 More on these publications in my next posts.